What is the difference between Gastritis and Peptic Ulcer? Both Gastritis and Peptic Ulcer are conditions affecting the stomach and the small intestine. Many symptoms are the same, such as nausea, abdominal pain, vomiting, loss of appetite and weight loss. 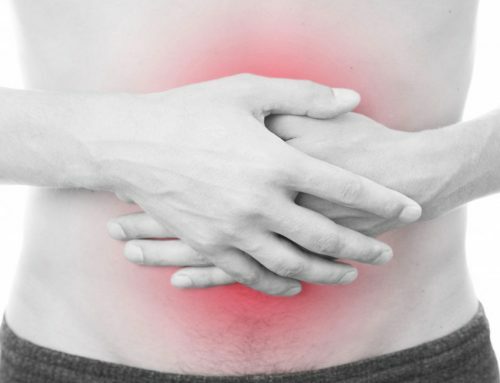 Both Gastritis and Peptic Ulcer inflame the stomach lining, but Gastritis is a general inflammation, whereas Peptic Ulcer is an erosion or open sore of the stomach, duodenum or lower esophagus lining. When Peptic Ulcer occurs in the stomach, it is also called Gastric Ulcer. Although Gastritis and Peptic Ulcer have many symptoms in common, an Ulcer generally produces far more localized and intense pain. In addition, an Ulcer can develop into a bleeding Ulcer and often perforate the stomach and further, an unchecked Ulcer may lead to cancer of the stomach. Helicobacter Pylori: A bacteria that lives in the mucous lining of the stomach and small intestines. Use of certain anti- inflammatory drugs and other medication. Reflux: A backflow of bile into the stomach from the bile tract. Infections caused by other bacteria and viruses. Pernicious anemia, a form of anemia that occurs when the stomach lacks a naturally occurring substance needed to properly absorb and digest vitamin B12. *** If Gastritis is left untreated, it may lead to serious loss of blood and indeed the risk of the development of stomach cancer. *A bacterium. The most common cause of Peptic Ulcers is the bacterium- Helicobacter Pylori. This bacteria live and multiply within the mucous layer that covers and protect tissues lining the stomach and small intestines. It is estimated H.Pylori infection is the cause of some 90% of all Ulcers of the digestive tract. *Frequent use of pain killers. Some over the counter and prescription pain medications can indeed cause irritation and inflammation of the lining of your stomach and small intestines. These medications include aspirin and ibuprofen and many others. Black stools ( blood in the stools). 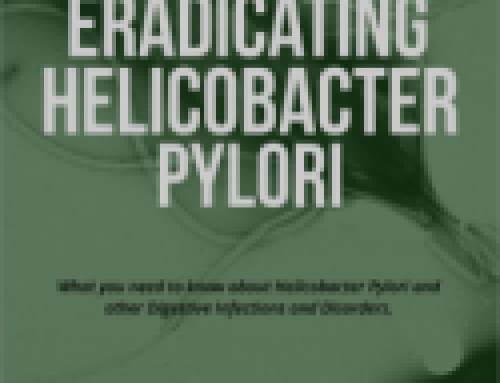 Should you suffer from any of the above symptoms, you should consult your doctor, who will then most likely suggest that you are tested for the presence of the bacterium Helicobacter Pylori. This bacterial infection may be treated with a treble or quad trouble combination of Antibiotics plus proton pump inhibitor (a medication used to reduce gastric acid production). However, should you prefer a complete natural, safe and guaranteed way of eradicating the H.Pylori infection without side effects, then a 30 day treatment course of Matula Herbal Tea is suggested. The results of a Matula Herbal Tea treatment can vary from person to person, due to various differences in the severity of the Helicobacter Pylori infection and the general health and wellbeing of each person. To read the full disclaimer please click here. 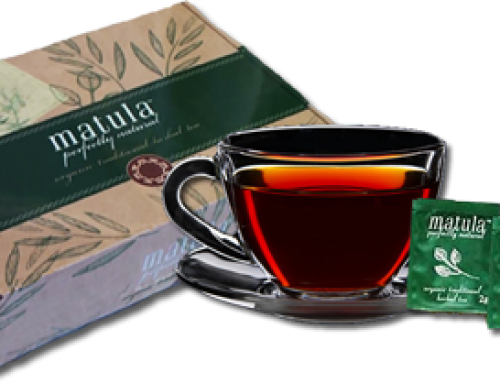 What are the side effects from taking Matula Herbal Tea?